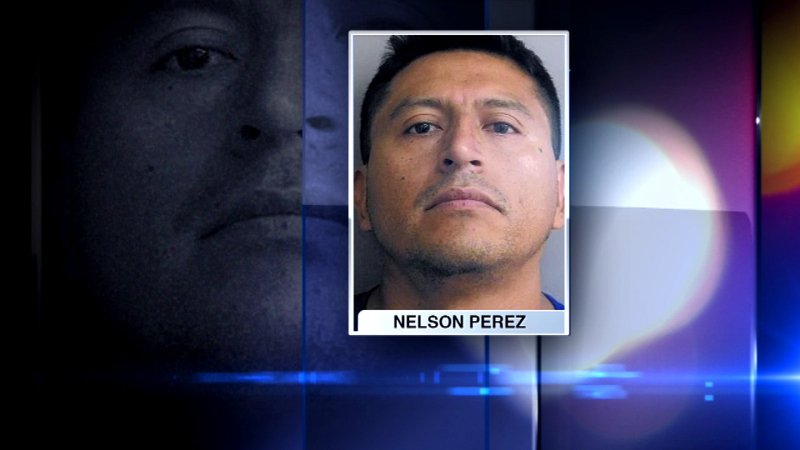 Nelson Perez, a 36-year-old Chicago contractor, is accused of inappropriately touching a teen at a house where he was working in La Grange. LA GRANGE, Ill. (WLS) -- A Chicago contractor is accused of inappropriately touching a teen at a house where he was working. Nelson Perez, 36, is charged with aggravated criminal sexual abuse. Police said the incident happened Monday at a home in west suburban LaGrange.